The Culture for All Service organizes every third year a forum on a specific theme for discussing questions concerning culture and equality. The first one is The Forum of Equality in Culture: Accessibility 3.0 and it will be arranged 2-4.11.2016. 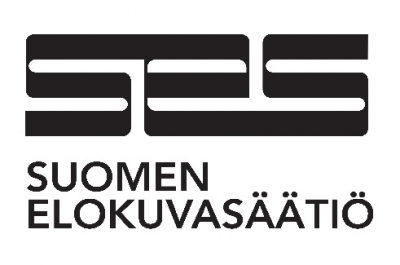 The Forum of Equality in Culture: Accessibility 3.0 will be held on 3 November 2016 at Media Centre Lume in Helsinki. The programme also includes preliminary workshops held on 2 November and introductory visits to various organizations on 4 November. The themes of the forum are new creative technologies in the field of arts and culture and their potentials to enhance accessibility and equality. The forum is meant for stakeholders in the field of arts and culture, experts in technology and accessibility, users of culture and everyone interested. Contents for the programme are partially sought through an open call. The preliminary programme will be publicized in May 2016 by the latest. The languages of the forum are probably Finnish, Swedish, English and Finnish Sign Language. The Forum of Equality in Culture: Accessibility 3.0 is organized by the Culture for All Service in collaboration with Aalto University (Media Factory), Helsingin Seniorisäätiö, Heureka - The Finnish Science Centre, Näkövammaisten kulttuuripalvelu (Cultural Service for the Visually Impaired), SAMS (Samarbetsförbundet kring funktionshinder rf), Tanssin talo ry (The Dance House Helsinki) and The Finnish Film Foundation.